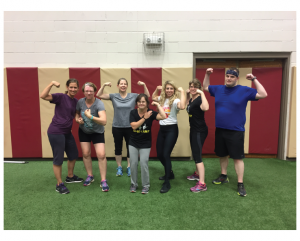 What does being a fitness professional in the Deaf community look like? We linked up with certified personal trainer Janna Luksha to find out. In essence, what services do you offer? Janna entered the fitness world as many young athletes do– through sports, online research, and curiosity. Her goals included learning more about exercise and nutrition. December 2015, she started training at the Y with a certification from the National Academy of Sports Medicine. Some time later, friend and coworker Lisa Bongard suggested Janna start a class. After launching the class, things picked up. 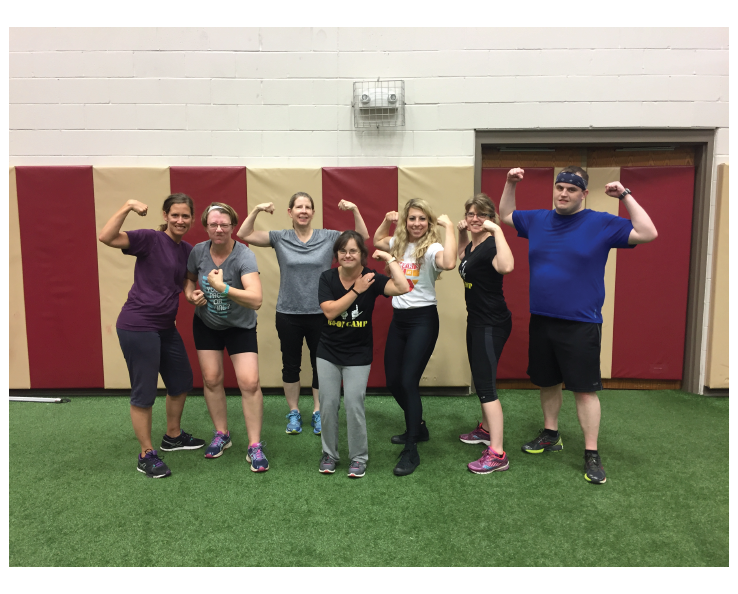 Co-founders at Max Effort Training saw the Y’s promotional video and reached out, offering a position at their gym. She started “Get Fit with ASL”, offering a “free demo for the month [to give] people a taste of the class before they actually pay for it. 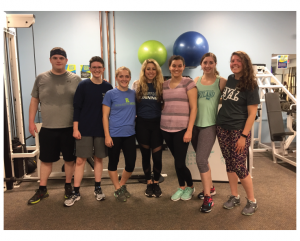 Officially, “Get Fit with ASL” started in July [of 2017].” Come August, the owners helped connect her with Rochester View Apartments, a building with many Deaf residents. She jumped at the opportunity to do on-site training. In December of 2016, she was on local news channel to highlight the YMCA and the ASL Bootcamp. The Y offered more accolades, electing her as the All Star Employee and featuring her story in the Association of YMCA Professionals magazine. Most recently, she was flown out to Denver to present to over 1,000 people and was featured in a Democrat and Chronicle story. ‘Disability is a state of mind. If you believe you are disabled then you are. It is not about deafness; you can be successful. What have you learned, aside from exercise? How can we stay up to date with your projects? “[You] can follow me on Instagram @jannaluksha and find me on Facebook. Any last thoughts before we go?